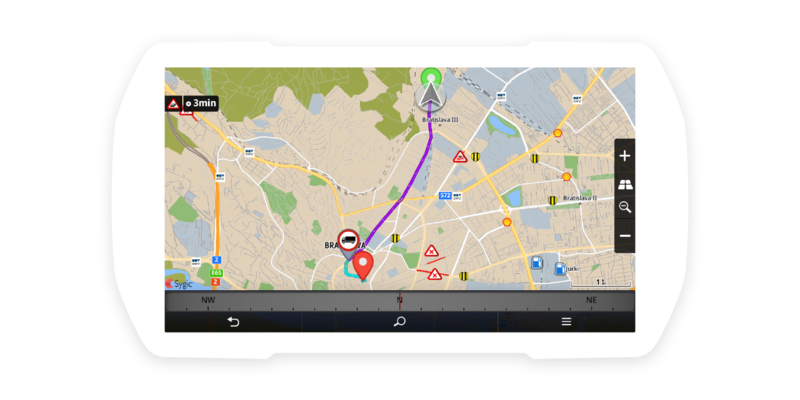 Sygic Professional Navigation’s next build will introduce useful feature called “Emission zone routing” with which you can save money by avoiding fines. 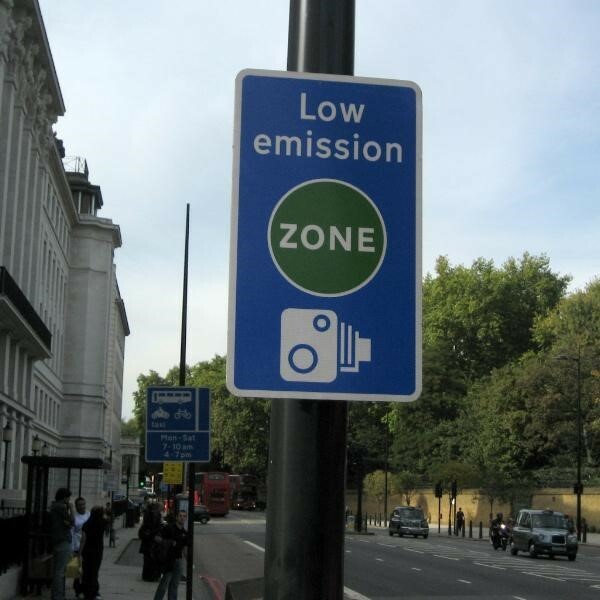 Low Emission Zones are geographical areas where vehicles with higher emissions cannot enter or they have to pay a higher fee/toll. This is affecting fleet operations across multiple industries, mostly parcel delivery and distribution fleets. You may be surprised to learn that over 200 cities, across 24 European countries, have Low Emission Zones or other environmental restrictions. Approximately 20-60 German cities plan to launch low emission zones during 2019. London wants to ban diesel cars entering the city center by 2020. Having information about emission zones in map data allows Sygic Professional Navigation to calculate routes that avoid emission zones restricted for individual vehicles or notify the driver that they are entering such a zone if the destination is in the restricted zone. 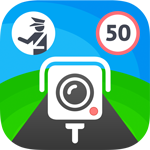 Based on your vehicle settings, the app creates a route to bypass the zones where you are not allowed to enter. If your destination is inside an emission zone (where you are not allowed to enter based on your settings), the application will lead you to the point closest to the destination at the edge of the zone, and also warn you of restricting zone entry. If you have additional permissions to enter the zone, you can continue the route in the zone that is displayed in a different color. If the entry to the emission zone is charged, the route will be calculated around that zone only if the "avoid congestion charge zone" feature is enabled. The application already uses the vehicle settings vehicle type (truck, car, van) or fuel (diesel, petrol), in which the route can be created exactly for your vehicle type. Using new vehicle settings, the application can create a more specific route for your vehicle so that you can avoid entering a charged or restricted zone. Emission standards (Euro 1, 2, ... 6) which set limits for the composition of the exhaust gases of all of the cars produced in the EU. The year of manufacture of the vehicle. System integrators and Fleet Management Apps developers can easily integrate the Emissions zone settings. Third party apps can trigger Emissions zones settings using Sygic Professional Navigation SDK or Custom URL trigger from a message or directly from a third party app. This feature will be available for all operating systems (IOS, AOS, Windows) with the next release scheduled for end of April. Stay tunned!